Google took an initiative to rule the smartphone world by introducing the Android One Program. The basic aim of this program is to provide timely updates for their devices & everything else with a price tag of a budget smartphone. This all started with the launch of first Android One phone from Micromax, an Indian Smartphone manufacturer. As this program received great response from all over the world, Google started launching new devices in every country by partnering with local manufacturers. The catchy features of Android One where its Price tag & 2 Yrs guaranteed updates. The device has also received great response from the development community. It has more than 100+ Custom ROMs, Themes, Boot Animations & much more. But, to access this features you need to Root your Android One device.Rooting is considered as a hard part to deal with. However, thanks to XDA Developers Faiyaz 5az who have compiled everything that can do the everything from unlocking Bootloader, Install Custom recovery & Rooting just in few clicks. It is known as the All in One Tool for Android One. The Tool comes with a very neat & simple design. Everything is explained pretty well, just like a professional software. It states the risk of Rooting your device. The Tool asks for few Prerequisites before performing any operation. 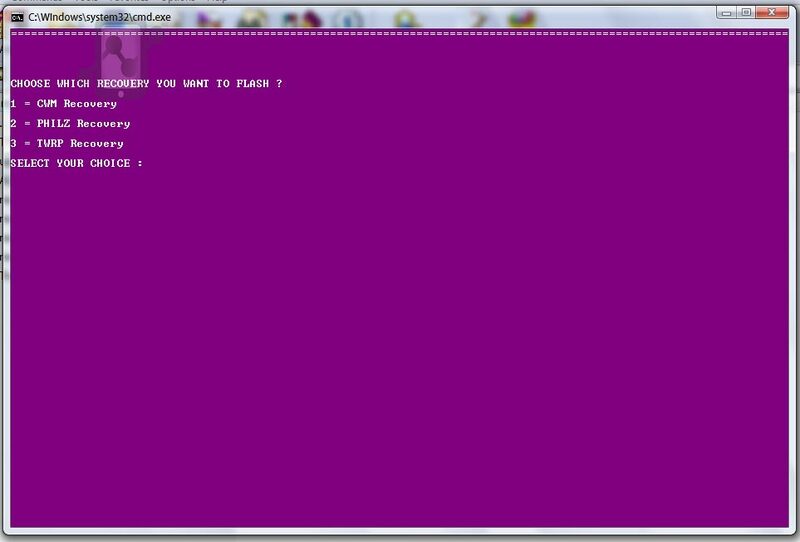 As you can see, it allows you to unlock/relock your Bootloader, Root, Install Custom Recovery of your choice, Stock recovery and at the end is the Master tool. 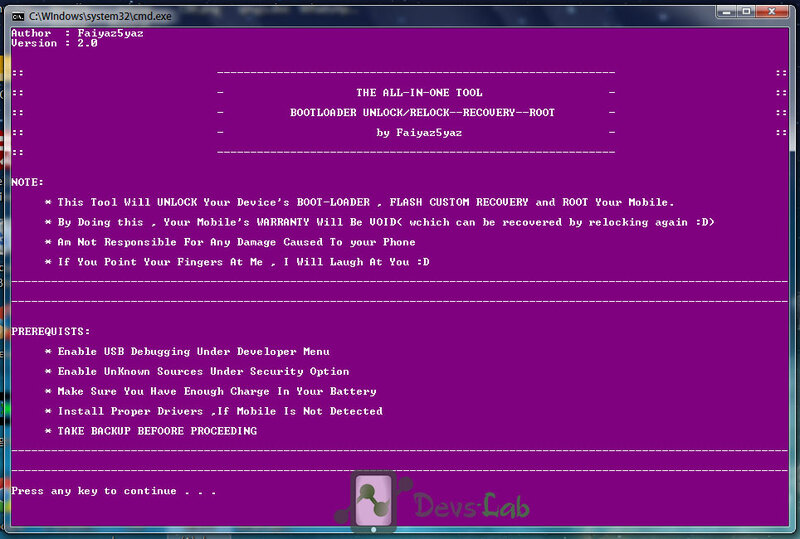 The Master tool does every process from unlocking bootloader to install recovery & rooting. 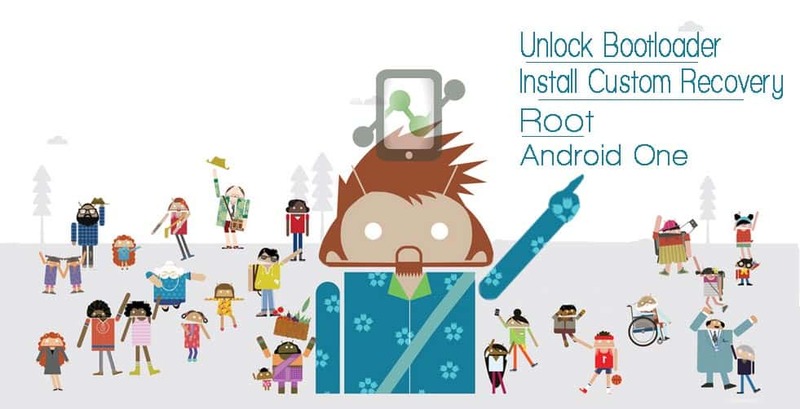 Its like the most easiest method to root your Android One device. Enable USB Debugging mode in your device. (Settings>Developer Options> Enable USB Debugging). If you can’t find the Developer Options, Goto Settings> About Phone> Tap on build no. for 7 times. Now you can see the option in settings. All in One Tool: Download. Check unknown Sources in Settings>Security. USB Cable, PC & PDA Drivers: Download. Extract the Zip file using extractor tool like WinRaR or 7zip. Everything else is user friendly. You just have to connect your device & Press 6.